If you're like most people you probably pray from time to time ... and if you're like most people you probably wonder dose prayer even work. The closest followers of Jesus had some of the same questions and they asked him to teach them how to pray. 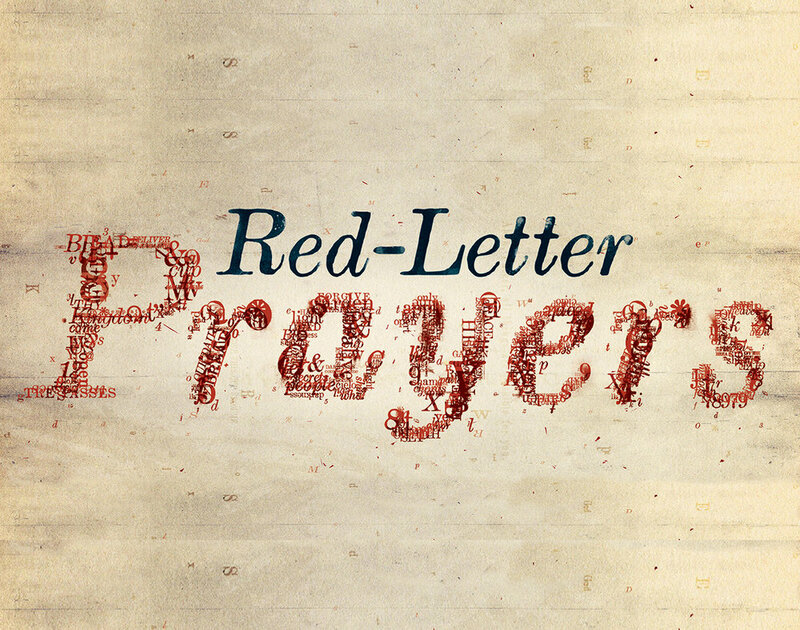 In this series, we'll spend some time studying the prayers of Jesus and learn how to pray in a way that actually works. What’s the right way to eat a Cinnabon? What does that have to do with prayer? If you’ve never thought that there may be a right and wrong way to eat a Cinnabon, then you might also not consider that there may be a right or wrong way to pray. In today’s message we’ll see how Jesus responded to his disciples when they asked him to teach them how to pray. We’ll learn some practical things to keep in mind, and also learn more about God along the way. Do you ever wonder if Jesus really understands how you feel? If he was never married, how can he relate to having fights with his spouse? If he never had children, how can he relate to taking them to the doctor for vaccinations, and seeing the pain and fear and betrayal in the eyes of his child? In today's message we'll take a look at a moment in Jesus' life where the Bible records his most candid prayer for us. We'll him express fear and pain and anxiety and we'll see him turn that into anger against the evil that opposes him. Ultimately one thing we'll see in particular is the role emotion plays in Jesus' Garden prayer. What's your biggest pet peeve? What bothers you the most? Maybe bad drivers? Maybe shoppers that stop in the door way of busy stores to look for their cars from a distance? Maybe relationships when other people don't live life the way you would prefer? In today's message we'll see a prayer of unity that Jesus prays for us and learn some things about his intention for that unity. In a very vivid way, we'll see what happens when ME takes priority over WE. The result is not just disunity and brokenness, but it's that we can no longer fulfill our purpose. Ultimately we'll be challenged to become people who see the value of WE over ME. Have you ever felt like your need for prayer has been based on what kind of week you’ve had? Maybe when you're feeling confident and successful you're more willing to go to God in prayer, but maybe in your darker moments you feel unworthy? In today's message we'll take a look at what Jesus thinks about two different examples of prayer. We'll see some key distinctions between humble bragging and actually drawing near to God. Ultimately we'll find comfort in knowing that God wants us to talk to him openly, honestly, and unedited.